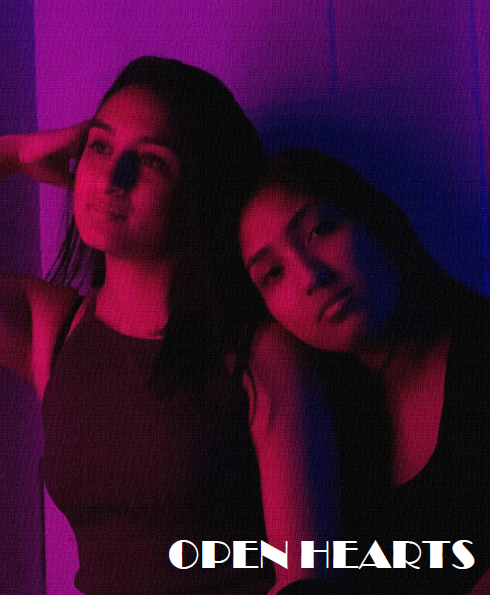 The Open Hearts zine is a project by the South Asian Youth Collective aimed at giving space for stories on the subject of mental health of BIPOC (Black, Indigenous, and People of Colour) in a Canadian context. The zine was published in Summer 2018, during the event ECHOES: The Body Speaks to Us, which centered stories on mental health of marginalized communities. This zine is also a resource for the youth in our programming (high school and post-secondary students primarily), as well as available for distribution for the community at large. The zines are also part of out youth library, and can be available for purchase (pay what you can donation) depending on available quantities. Any questions? Feel free to e-mail Harleen at sawccyouth@gmail.com.